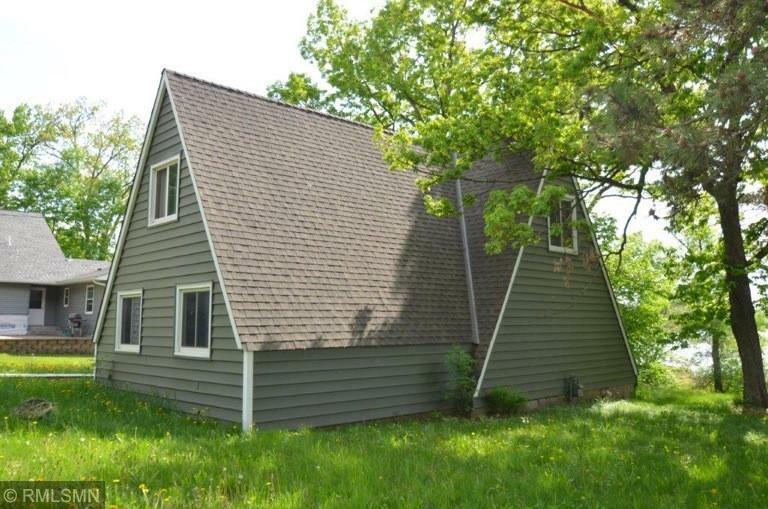 28020 Nathan Lane Chisago Lake Twp, MN. | MLS# 4958927 | Chisago City MN Real Estate for sale and surrounding Chisago Lakes homes for Sale. Chris Dubose from the Move It Real Estate Group can help you buy or sell real estate in the CHisaog Lakes area, Chisago County, Washington County and NW Wisconsin. 75 feet frontage and .53 acres on one of the Chisago Lakes area clearest, Kroon Lake. Great fishing and nice walkout lot with NEW septic and NEW well. Gradual slope down to the lake. House is unique with lots of potential. Detached 2 car garage. Remodel or build new, lots of options with this one. Lots of trails, parks, schools and GC nearby.